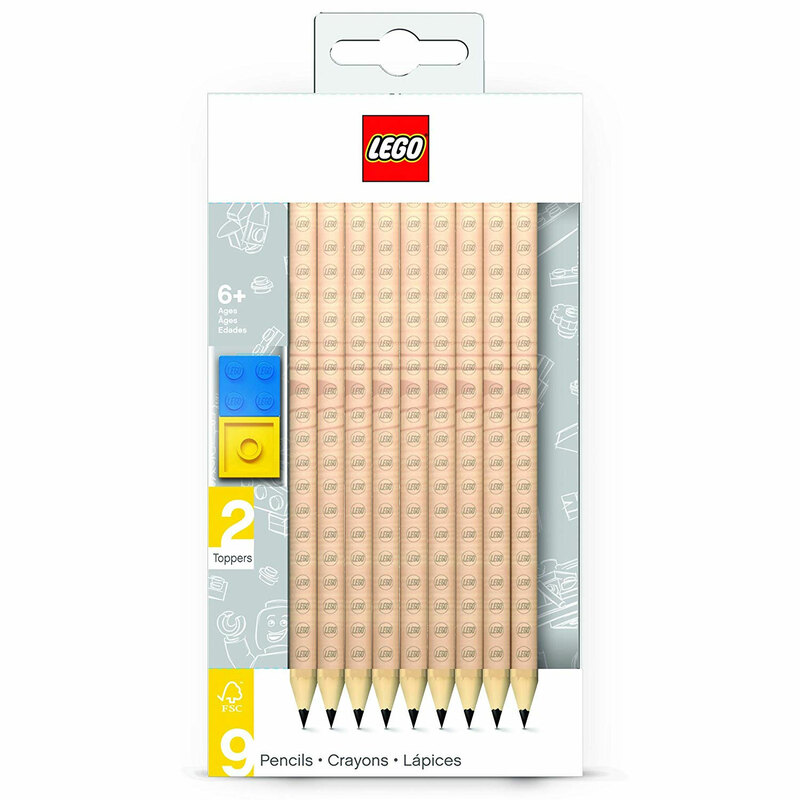 Doing homework may be more fun with LEGO Graphite Pencils. 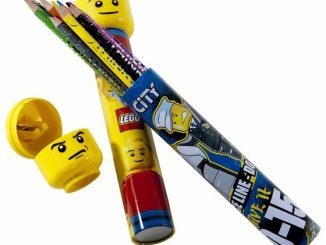 The pencils in this set are much like regular pencils, except they have the LEGO logo printed over them. 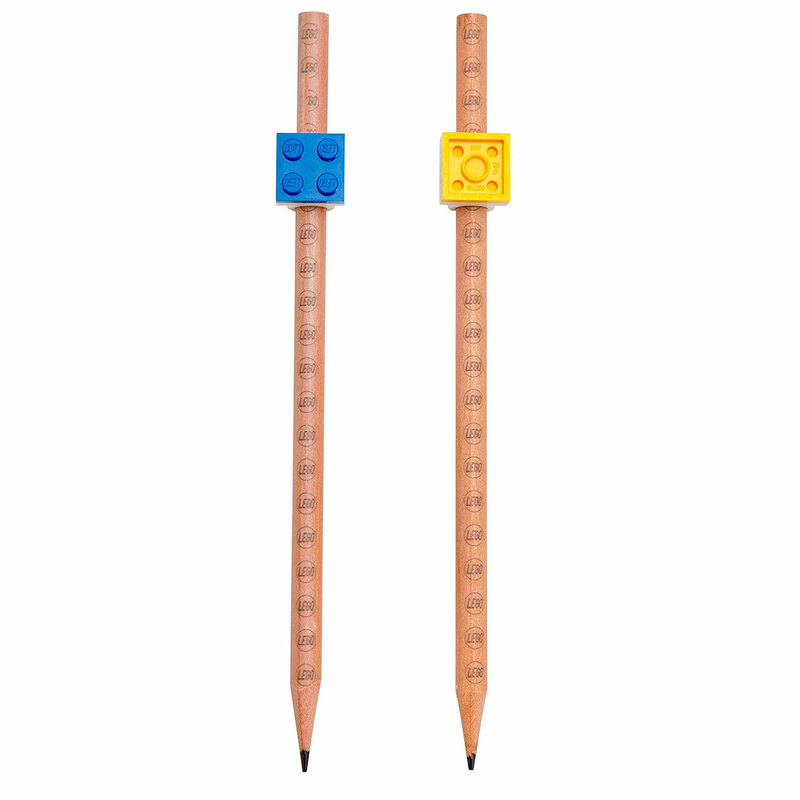 What makes them really cool is that they come with LEGO pencil toppers that clip to attach to the pencil. That pencil topper brick can attach to other LEGO bricks, so you can attach your favorite minifigure or build something off the end of your pencil. 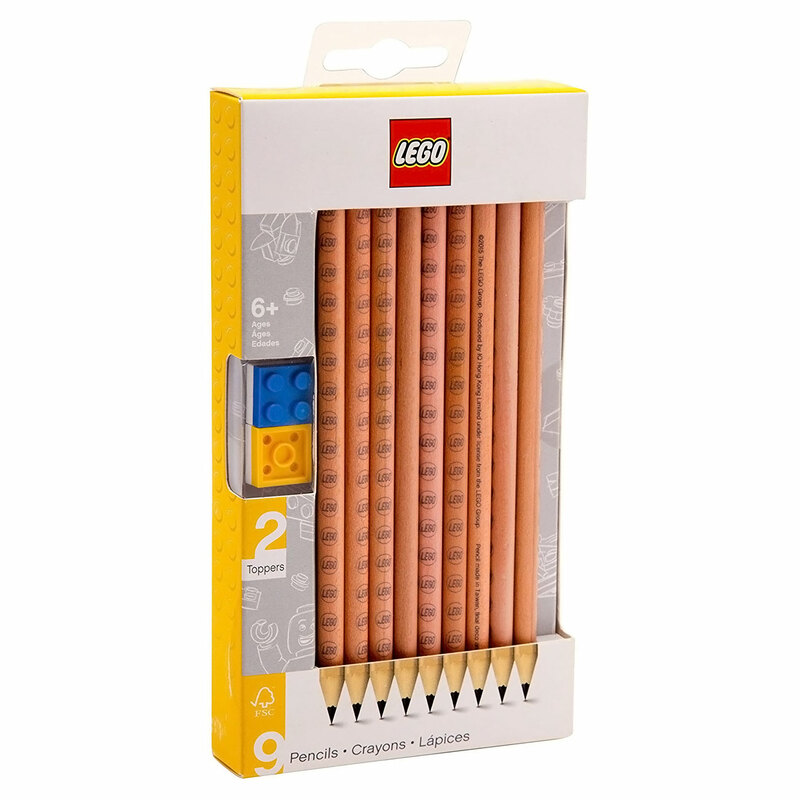 Doing homework and assignments is now more fun with the LEGO Graphite Pencils, 9ct in Brown. 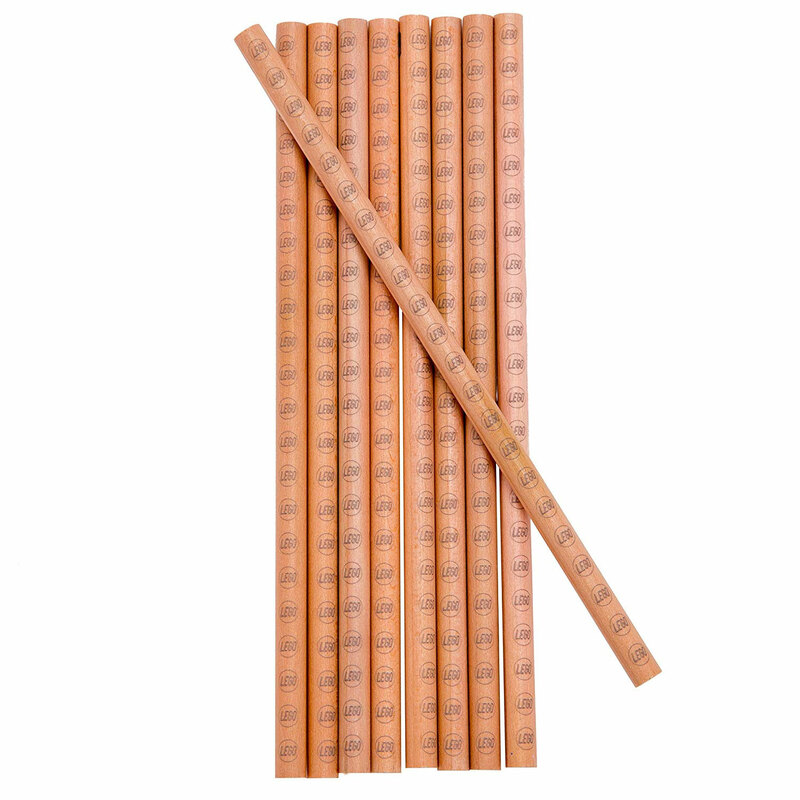 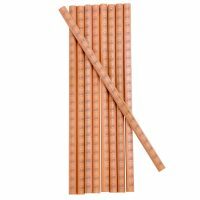 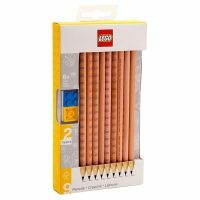 This set includes nine wooden pencils and two brick pencil toppers. 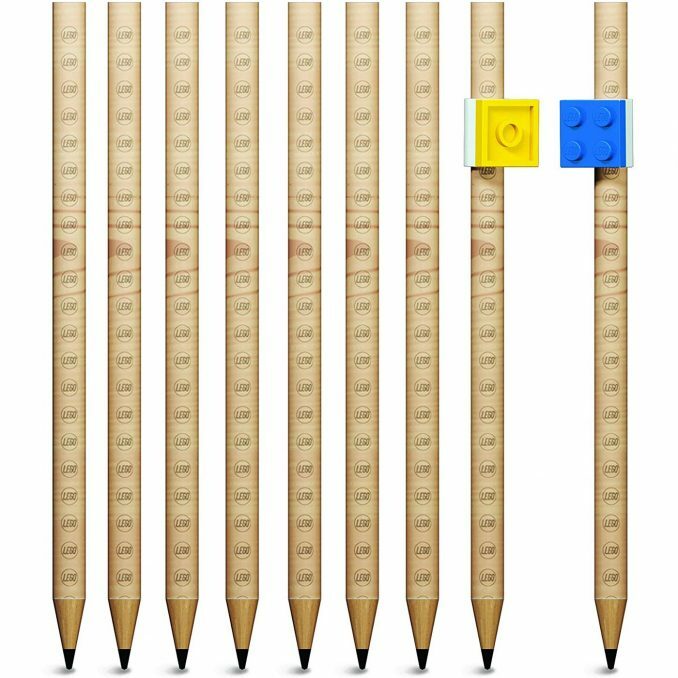 Each pencil topper features a small LEGO brick designed to click mount to the LEGO stationery system. 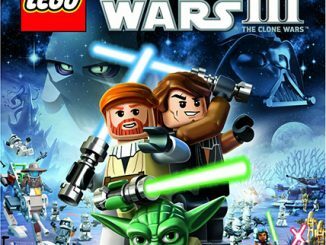 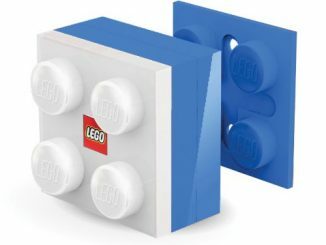 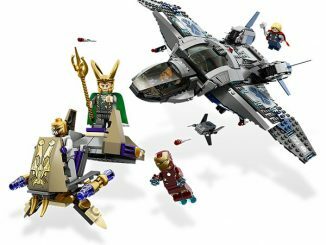 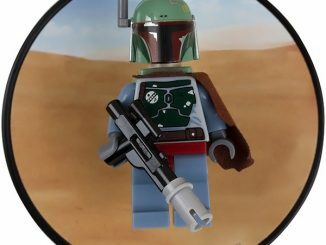 It makes a great gift for LEGO fans of all ages. 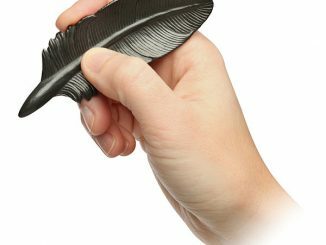 It’s a great way to ensure that creativity and organization go hand in hand. 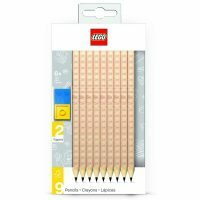 These LEGO Graphite Pencils are currently (at the time of publication) on sale for just $3.11 for the set of 9 pencils and 2 toppers at Target.com. 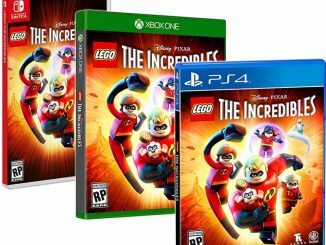 This is 69% off the MSRP of $9.99. 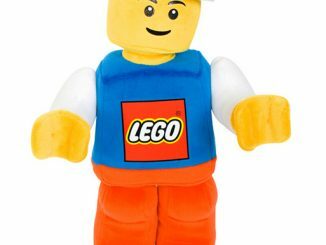 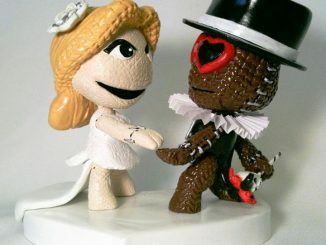 They can also be found at Walmart and Amazon.